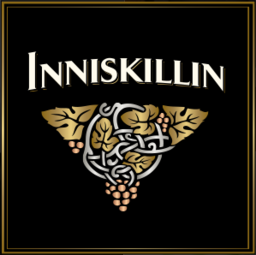 Receive 4 bottles of Inniskillin's ultra-premium wines (whites and reds), four times per year. These wines are specially selected for you to experience new releases, award winners and everyday classics. Wine club members enjoy many additional benefits.